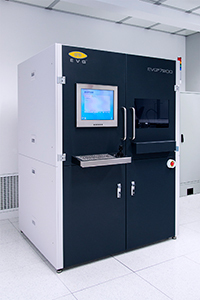 EV Group offers a new automated resist processing system, EVG120, which is specifically designed to process substrates of different shapes and sizes of up to 200 mm. 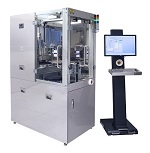 The system offers a number of benefits and ensures high quality standards in a variety of applications at reduced cost of ownership. 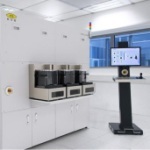 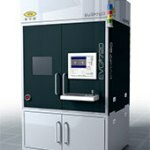 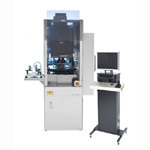 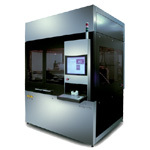 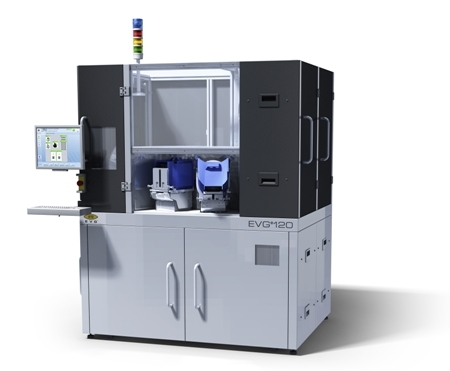 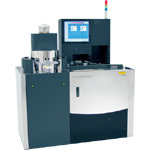 The EVG 120 has high throughput capability and suitable for high volume production. 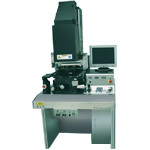 Moreover, it comes in a compact design for minimal footprint.